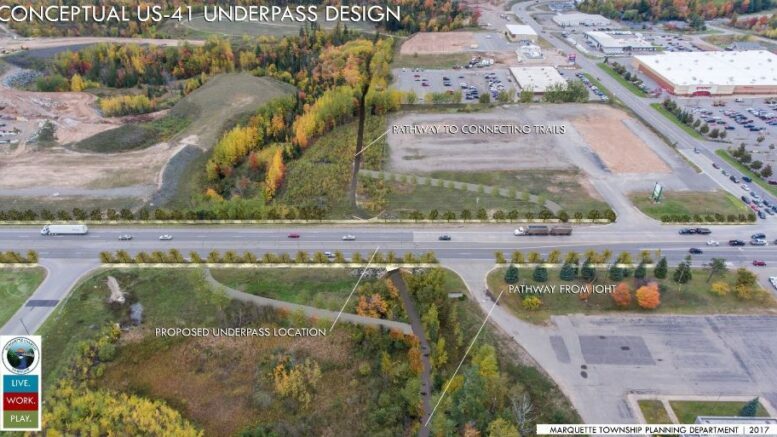 MARQUETTE TOWNSHIP — A project that will install an underpass on US-41 in Marquette Township will be the focus of an informational meeting next week. The Planning Department and Recreation Committee have scheduled the meeting for Monday, September 25th, at 6:00 p.m. in the Marquette Township Community Room. Township officials will present background information on the project, conceptual designs and inform citizens on where the project stands. 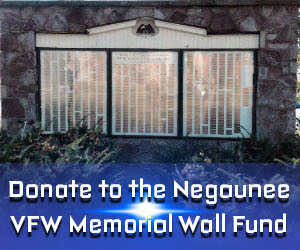 The goal of the project is to provide a safe crossing of the highway and connect the Iron Ore Heritage Trail with other trail networks. You can read more about the project by clicking HERE.